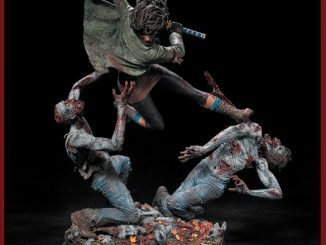 Heads are gonna roll with The Walking Dead Michonne Vinyl Idolz Figure. 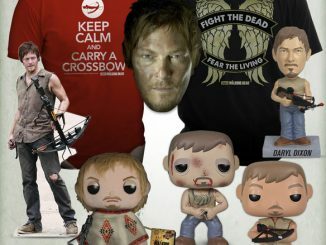 At least they would if she could swing her katana. 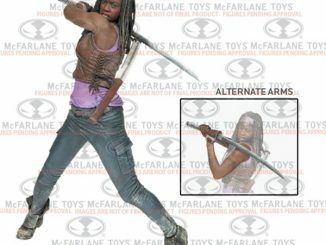 Sadly, this approximately 8-inch-tall figure isn’t articulated so no sword-swinging in her future but Michonne does look tough with her blade ready for action. 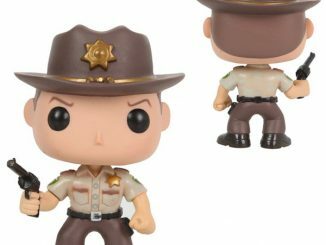 She even has that iconic glare from the television series, although it looks cuter here. 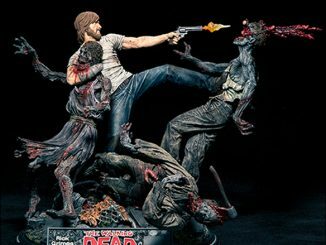 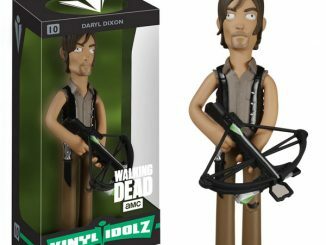 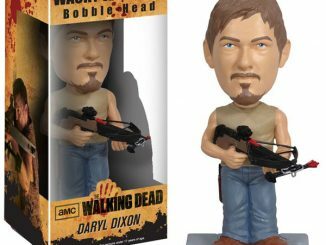 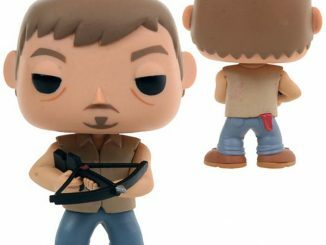 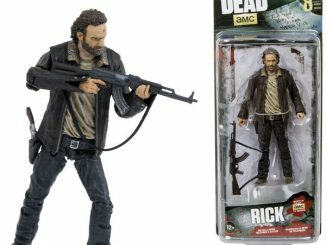 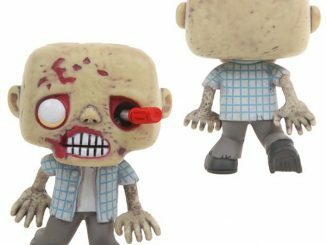 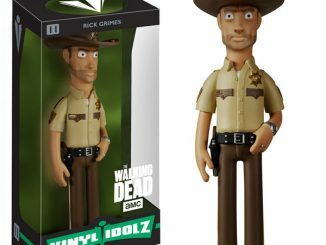 Fans of The Walking Dead can also get Rick Grimes and Daryl Dixon to complete their TWD Vinyl Idolz collection. 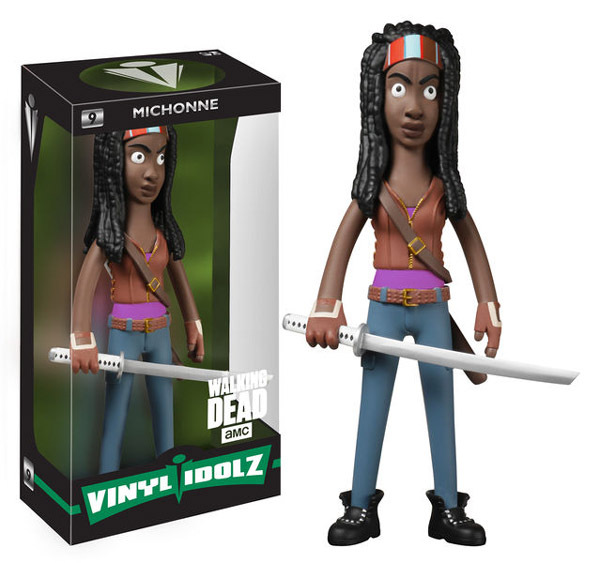 The Walking Dead Michonne Vinyl Idolz Figure will be available October 2015 but it can be pre-ordered now for $19.99 at Entertainment Earth.